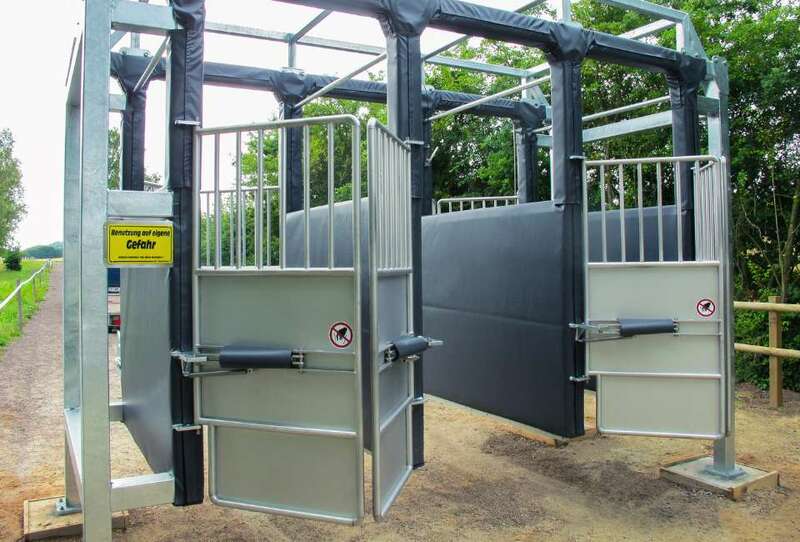 With love to the highest quality we produce our Starting Gates for Horse Race taking the newest and smartest existing technologies into account. 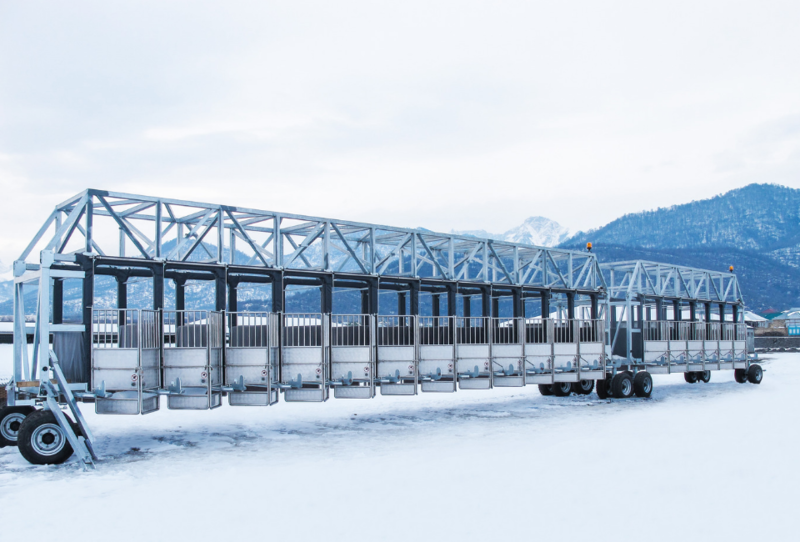 This makes our products absolute stable and robust against time tracks. Here get more information. 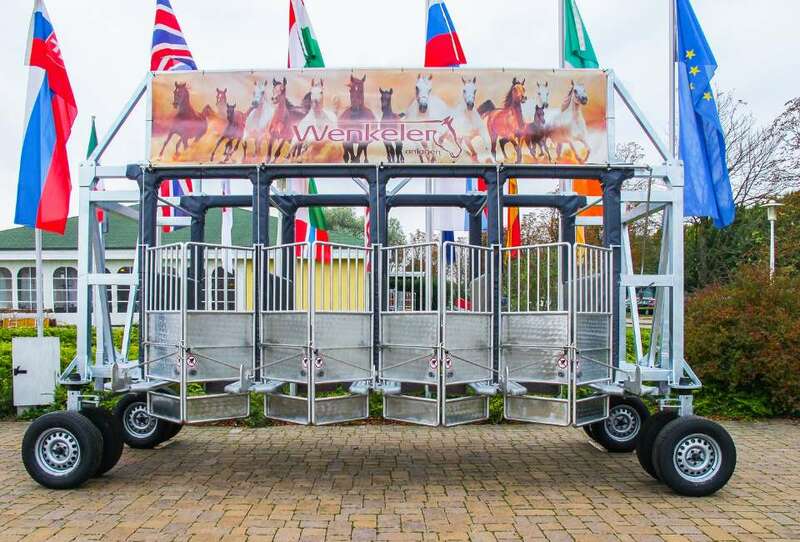 The Company Wenkeler Anlagen – has decades of welding experiences with the newest European advanced technologies, a passion and love for equestrian sports. 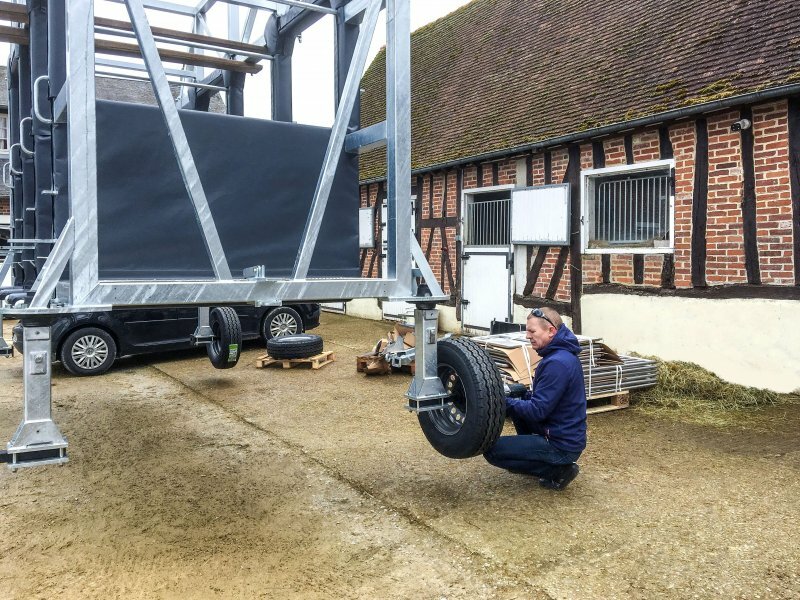 More about us find out here.